Everyone’s talking about personalized experiences on board their cruise ships. They’re talking about giving the passengers what they want. Giving them choice. But it doesn’t have to be so complicated. Not really. Here’s one easy, actionable way to create a more personalized experience on board. Seriously. Give it a hug. Passengers have all kinds of opportunities to make all kinds of choices during their trip. They order the food they want to eat. They go to the shows they want to see. They join the games they want to play. And it’s important to keep the power in the passenger’s hands. Keep it in the smartphones they carry. 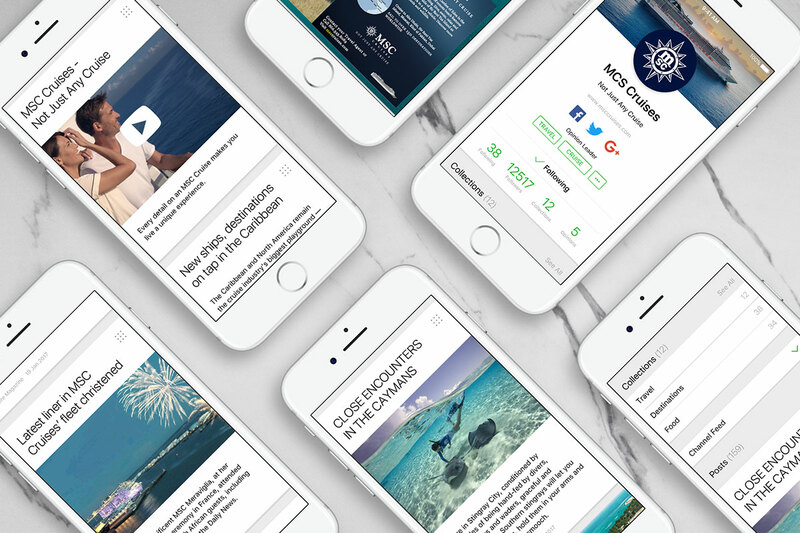 Partnering with content providers like Netflix, for movies and television, and PressReader, for newspapers and magazines, lets passengers stay connected to their favorites – even at sea. It’s true, connecting to the World Wide Web during a cruise can be tough. It’s not easy to stream videos or download full copies of a magazine. PressReader, for instance, has developed an offline solution that gives passengers access to a rotating, limited selection of newspapers and magazines that refresh whenever a ship ports. Embracing smartphones and powerful technology providers isn’t just about giving them choices. It’s also about surprising and delighting your customers by creating a truly personal experience. Your tech partners can help you pull up the kinds of movies your guest likes to watch or the magazines your guest likes to read – making a world of difference. Rather than trying to categorize customers, create opportunities to serve them as an individual. Smartphones create single-customer experiences that help entertainment planners collect the kind of marketing data far beyond generalized demographic understandings. So, when you’re looking for ways to personalize your passenger experience, check your passenger’s pockets. The key is already there.